CWC offers front and side action plastic strap sealers. 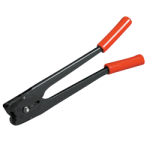 Compact but equipped for heavy-duty applications, CWC poly strapping sealers are effective in industrial use. 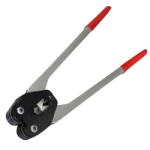 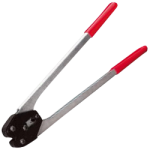 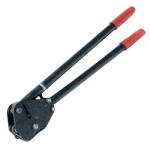 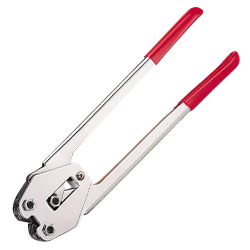 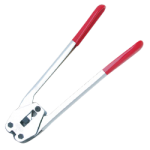 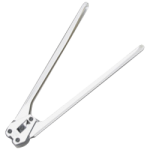 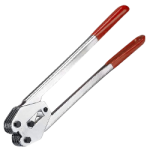 Made of high-quality steel, with heat-treated jaws, the sealers crimp ends of tensioned polypropylene straps that overlap. 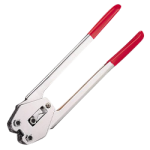 Plastic Strap Sealer - 5/8"
Plastic Strap Sealer - 3/4"